Tokyo, Japan - Japan's sumo association came under fire for sexism again on Thursday after requesting girls be prevented from participating in events showcasing the traditional sport. 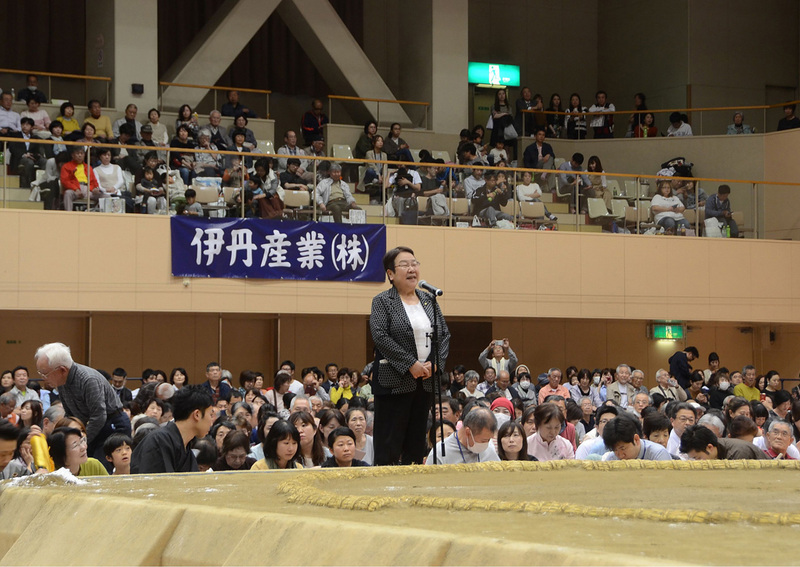 Sumo has been in the headlines in recent weeks after women providing medical assistance were asked to leave a sumo ring, and a female politician was barred from giving a speech from the ring. In the past, girls and boys have both been allowed to get in the ring and grapple with the sport's famously hefty stars at the outreach events. But an official told AFP that the Japan Sumo Association last week requested girls be barred from participating in a programme for children in Shizuoka prefecture, part of an event designed to showcase the sport to local fans. The event was held Sunday. "You must understand the nuances," she said. "This was not an abrupt decision. For a long time, we have received reports of injuries to children." The request to exclude girls will be made at showcase events in other regions, she added. The decision made headlines in Japan Thursday, and comes as the sumo association faces allegations of sexism. The rings where sumo is practised, known as the dohyo, are seen as sacred places in the native Shinto faith. Last week, several women rushed to perform CPR on a male mayor who collapsed in a sumo ring in Kyoto prefecture while giving a speech. But multiple announcements were made over loudspeakers asking the women to leave the ring. The incident made international headlines and the head of the sumo association apologised, calling the announcements inappropriate. Days later, a female mayor from the western city of Takarazuka was barred from delivering a speech inside a sumo ring. "I'm a female mayor but I am a human being," she said in a speech delivered from a podium outside the ring. "But because I am a woman, despite being a mayor, I cannot make a speech in the ring." The association's decision to bar girls from the showcase events was widely slammed on social media.